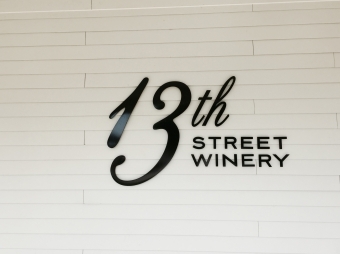 13th Street Winery is set amongst 25 acres of estate vineyards, located just minutes west of St. Catharines. We specialize in hand-crafted sparkling wines, Pinot Noir, Gamay Noir, Chardonnay, and Riesling. Visit our wine boutique and tasting room, then stroll the grounds while you enjoy our original art collections, onsite bakery and marketplace or stay and enjoy a glass of wine on our spectacular outdoor verandah.